People who live on the popular Greek island claim that some owners ask for outrageously high prices, which include, apart from the rent, a huge amount of money just to secure the deal. For example, the average monthly rent in Matogianni reached €5,000 ($5,700) last year, with the extra amount of money needed to be paid upfront rising to the figure of €300,000 ($340,000). 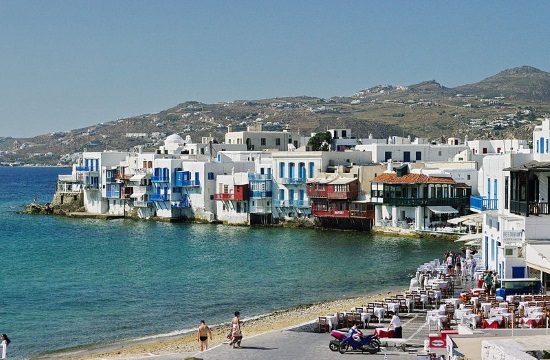 If someone adds to this amount of money the cost of renting a small apartment in Mykonos for the summer months and the cost of employing staff, doing business on Mykonos’ high street has seems to have become rather difficult. People who know life on the island say that tourists can now find everything they need in businesses located right next to the beaches, making the stores situated on high street much less profitable.